The EFV Series are gas valves are designed to automatically shut off the flow of gas when flow exceeds a preset level. 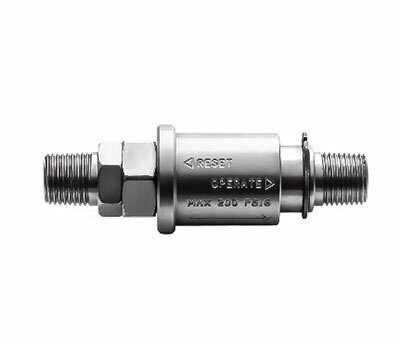 They are used to protect systems and/or people in the event of a line failure downstream of the valve. 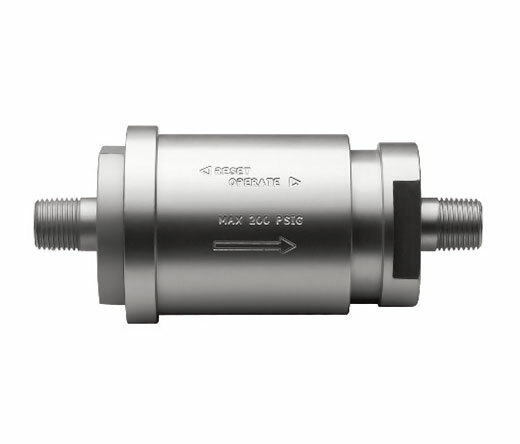 The Series consists of three valves that are remarkably flexible to meet a broad range of applications. All valves are set at the factory to customer specifications. Each valve has a built-in slide switch or knob to quickly rest the valve once the system leak has been repaired. These reusable cylinder covers are suitable for use in semiconductor, pharmaceutical, food processing, and laboratory areas where cleanliness is a must. The covers are fabricated from non-woven Tyvek® and polypropylene combination with a high-grade Velcro seal. Fabrication is done in a clean room environment. The upper area is large enough to accommodate a pressure regulator or other gas control device. 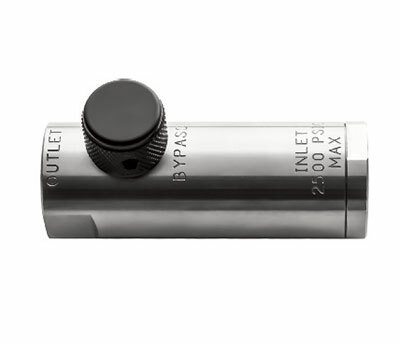 *Other sizes are available please provide cylinder dimensions.